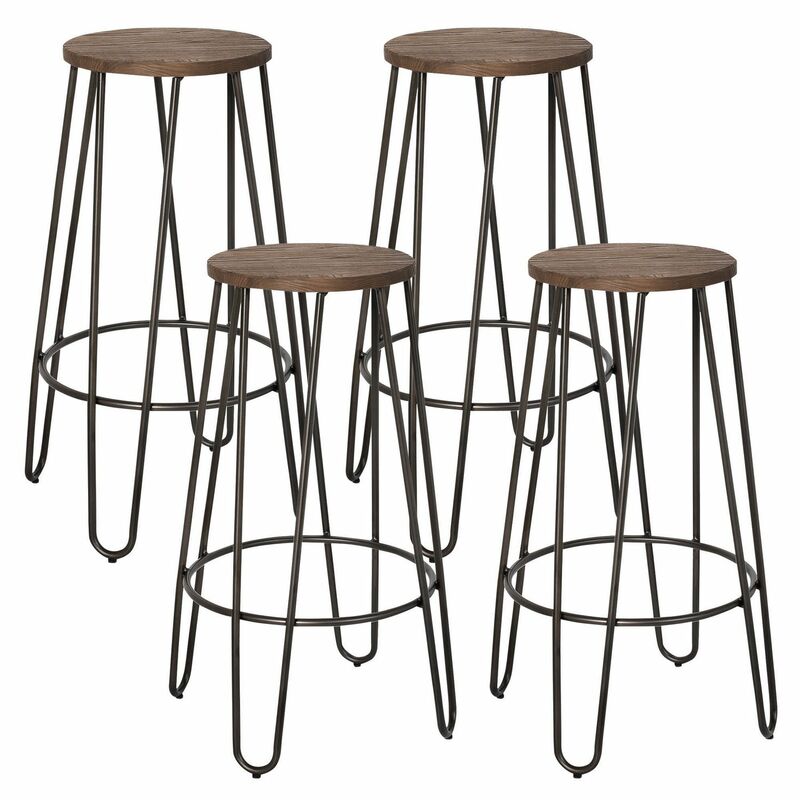 Industrial chic is at its finest with this fabulous stool. The welded metal frame and solid elm wood seat not only provide sturdy support, but also combine to create a look that will have your guests raving about your décor choices. The natural elm finish on the seat and black-finished metal frame make for an easy match in any space. 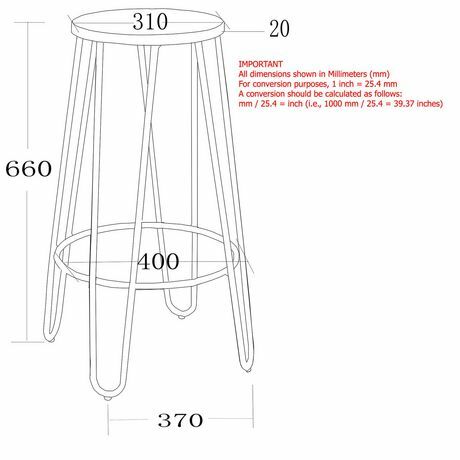 Keep stools at the breakfast bar or stack and store for later use.